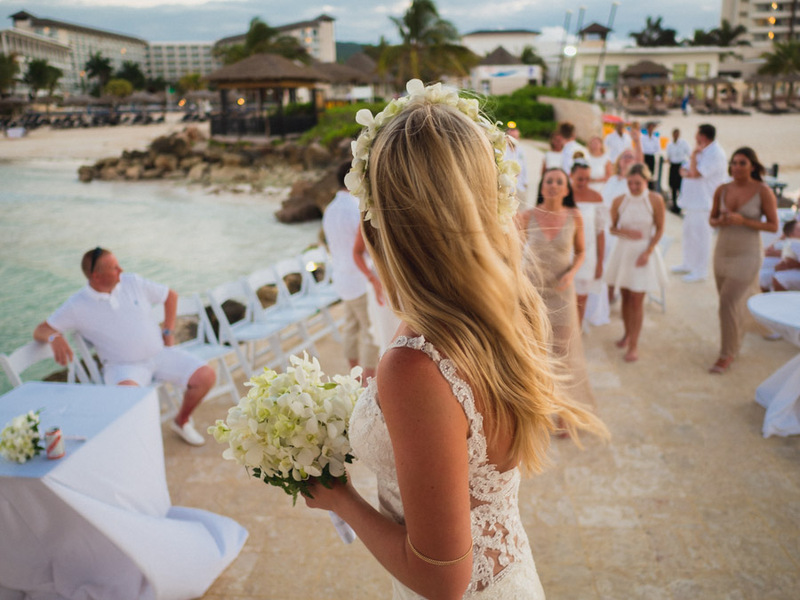 Destination Weddings! 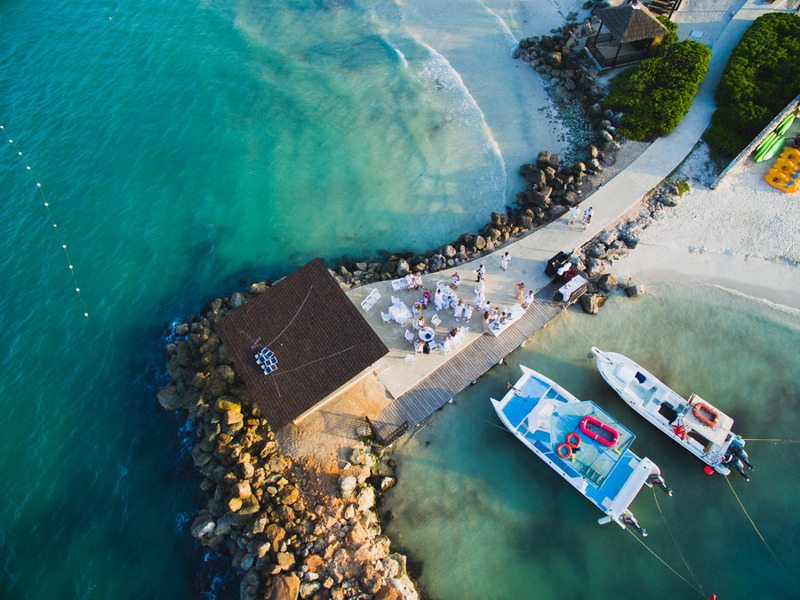 They combine two of our greatest passions; photography and traveling, so it comes as no surprise that we love shooting destination weddings and jump at the chance when we are asked to cover one. 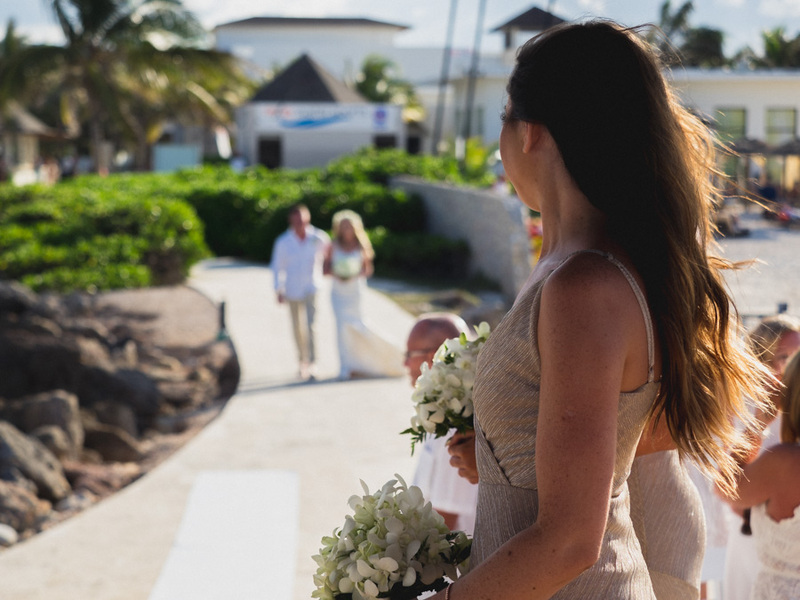 Traveling to your dream destination to marry the love of your life adds a whole layer of romance to the occasion, doesn’t it? 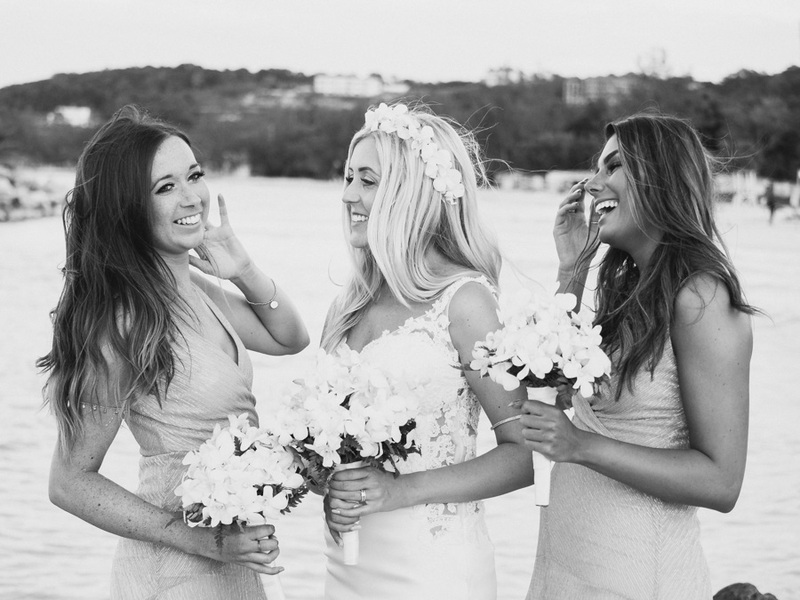 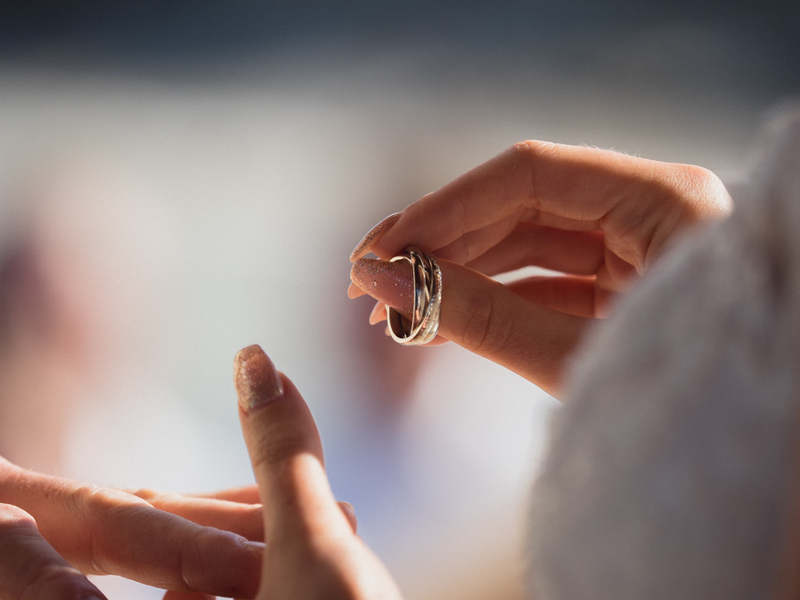 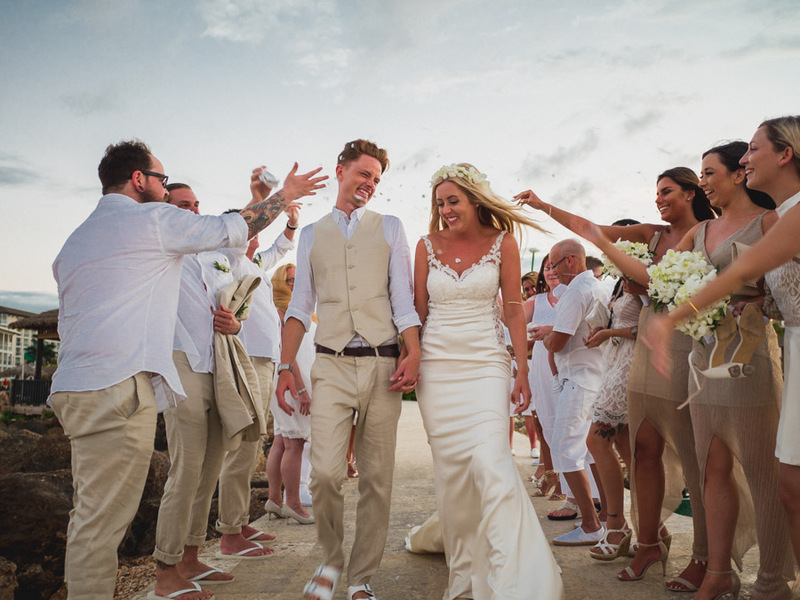 Destination weddings are growing in popularity and it is easy to see why, the chance to extend the celebrations, have your nearest and dearest in one place for more than just a day, the majestic settings and guaranteed sunshine! 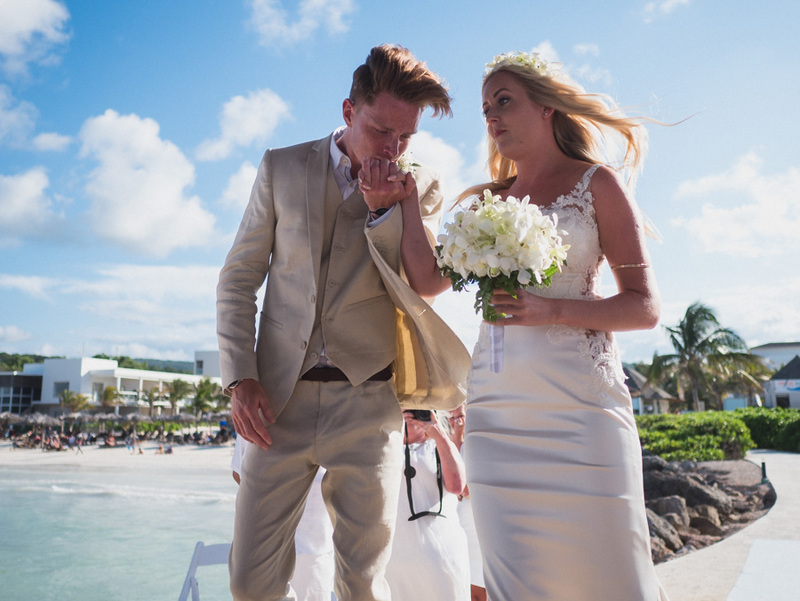 Not to mention the price, getting married abroad can potentially save a lot of money! 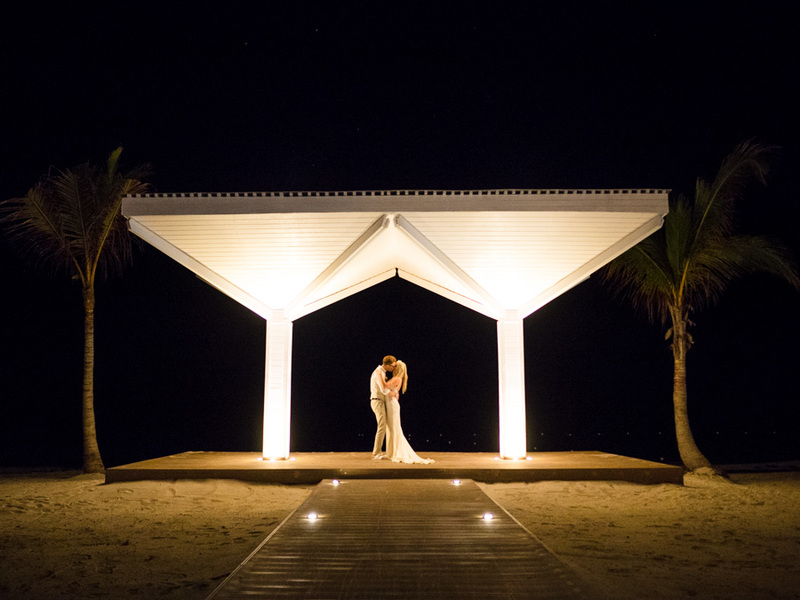 We have been lucky enough to travel to some magical destinations to shoot some culturally rich and unique weddings. 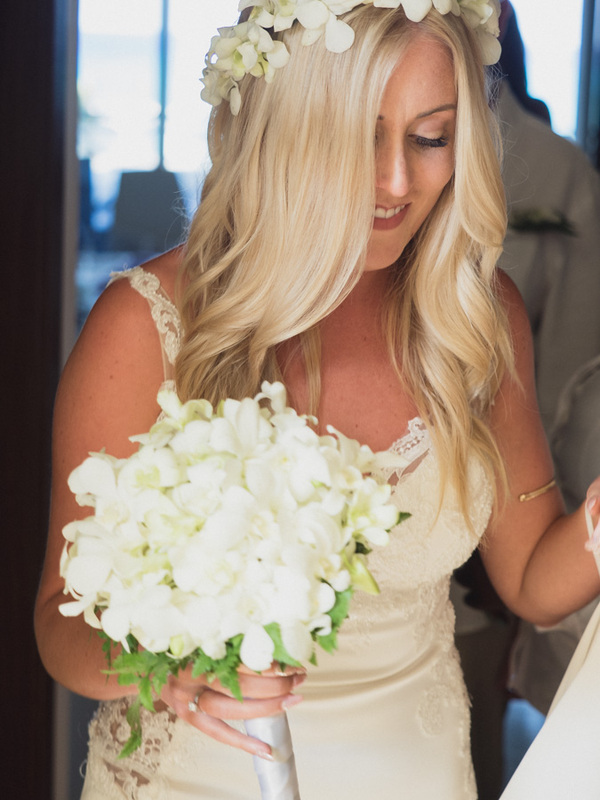 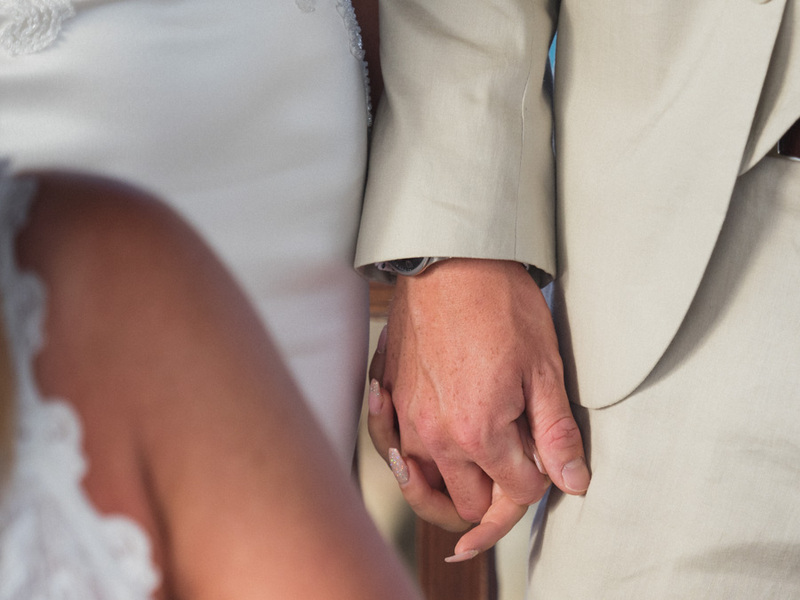 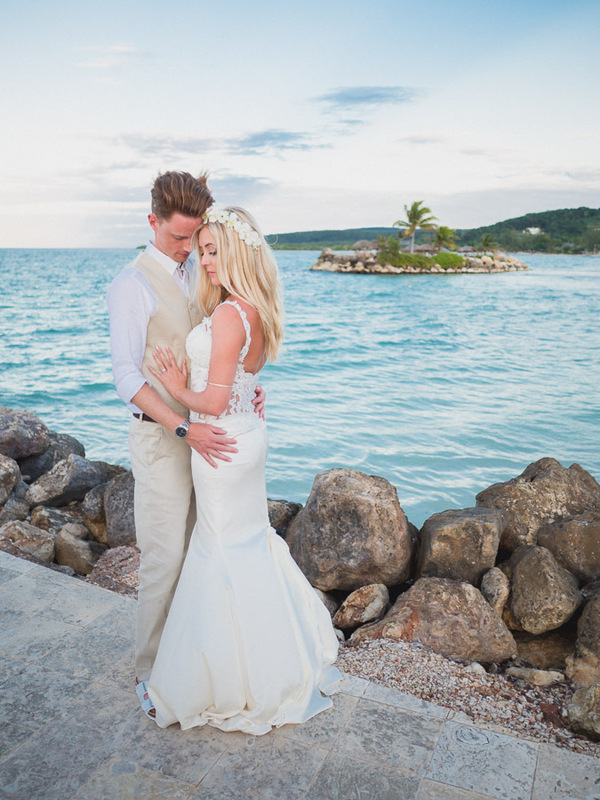 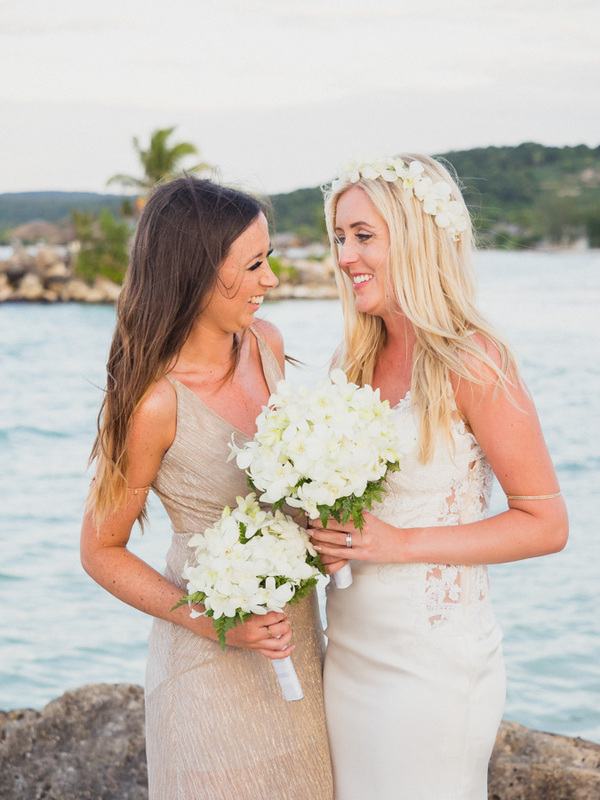 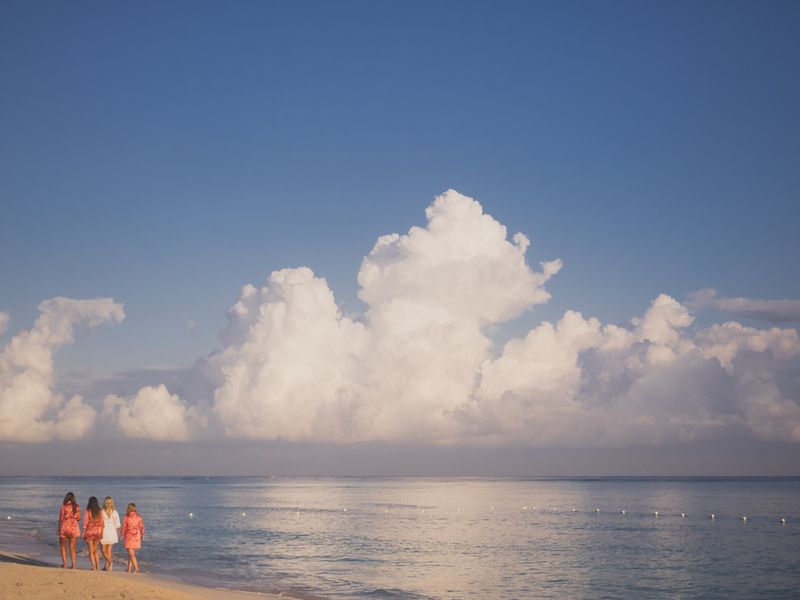 Jade and Jims’ amazing Jamaican Wedding is definitely a firm favorite. 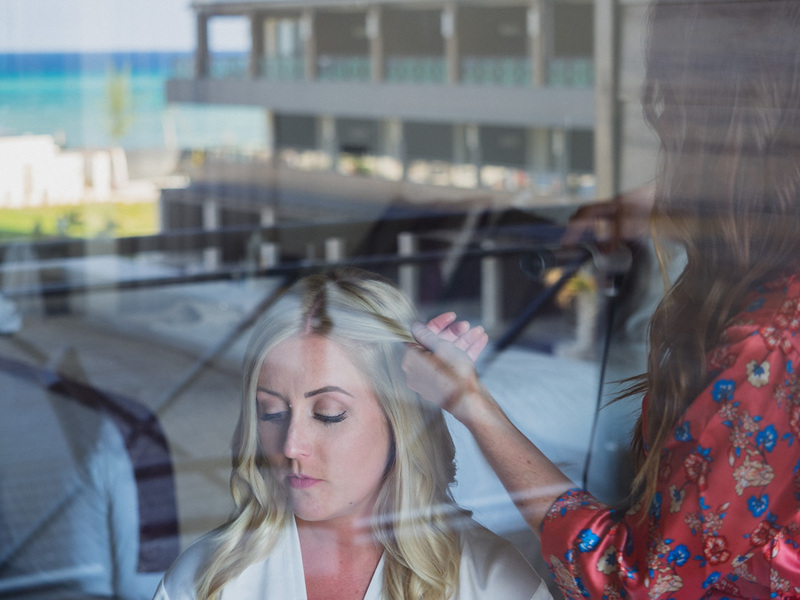 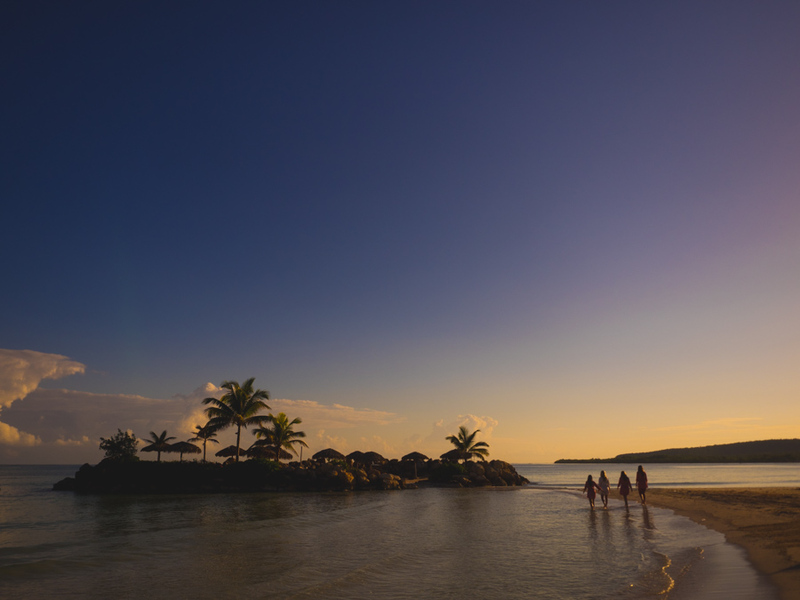 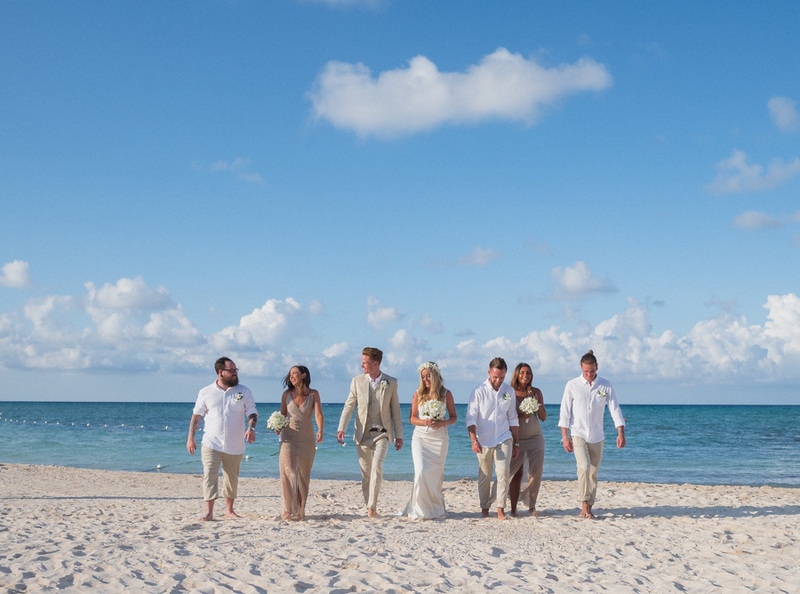 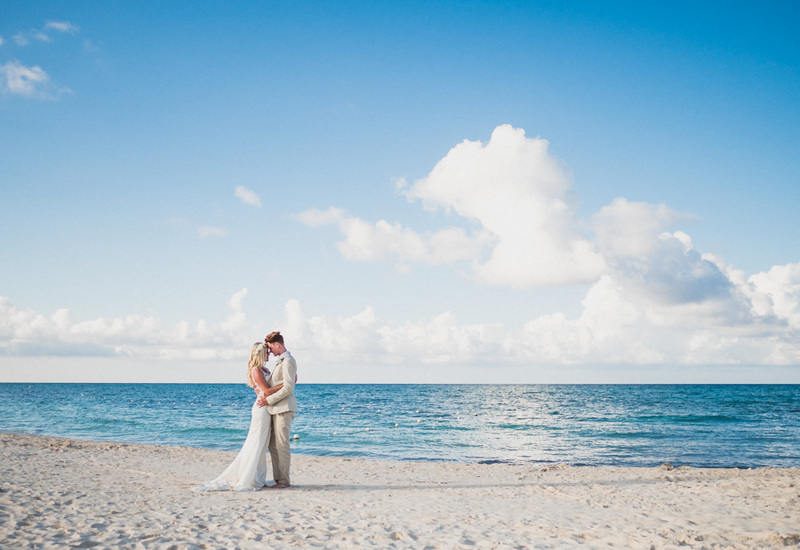 The wedding was a dream to shoot, the setting was out of this world, blue skies, shimmering water, white sand, romantic sunsets….. a breathtaking backdrop full of unbelievable photo opportunities. 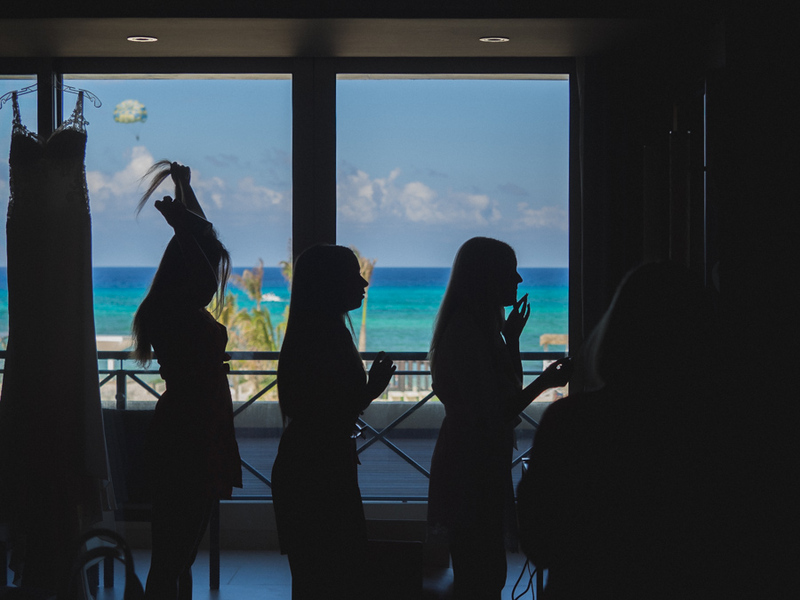 Destination Weddings usually mean that we are around the wedding party for longer than the average wedding, we get to know the Bride and Groom, their families and guests extra well and this really comes out in the photographs we take. 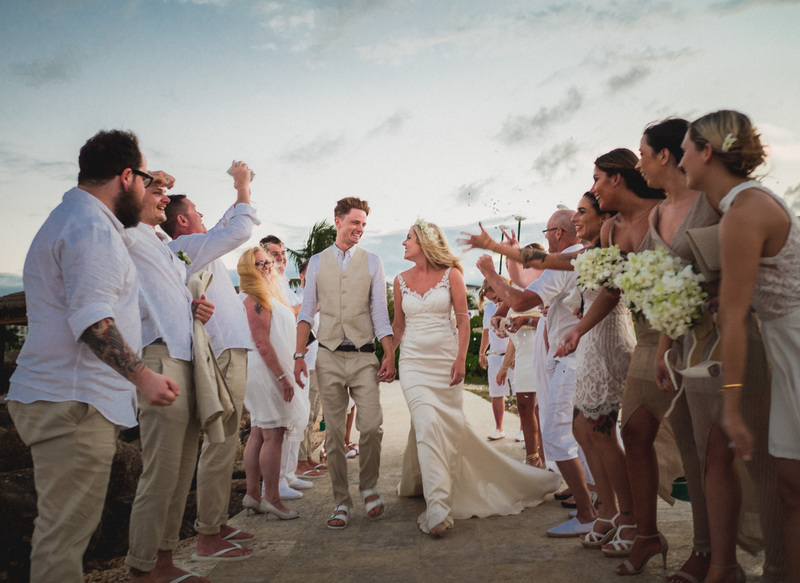 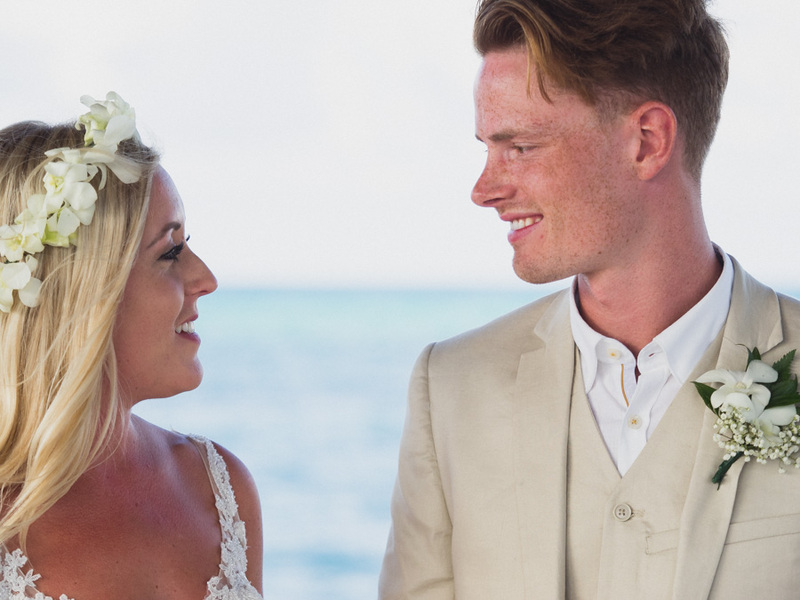 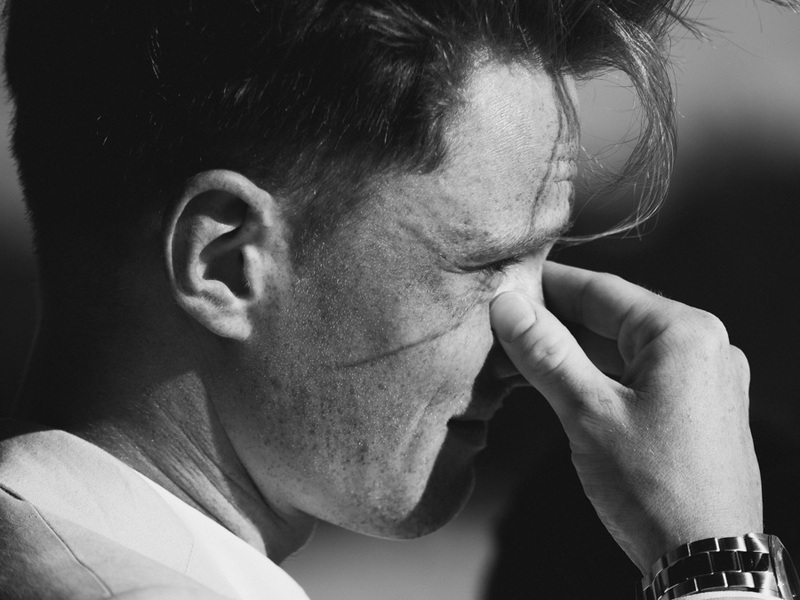 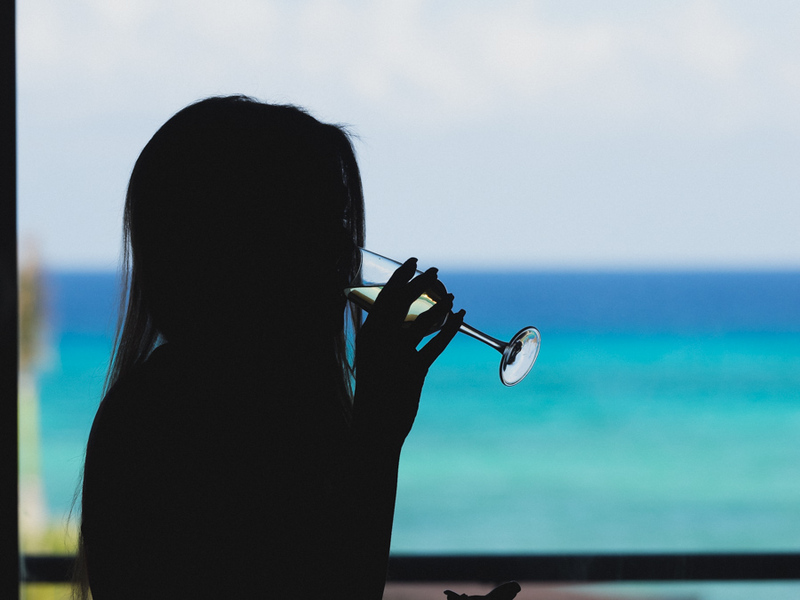 This was particularly true for Jade and Jims Wedding, partly because of it being in Jamaica which is the furthest we have traveled for a wedding so far and the longest we have stayed before and after – enjoying the company of the wedding party. 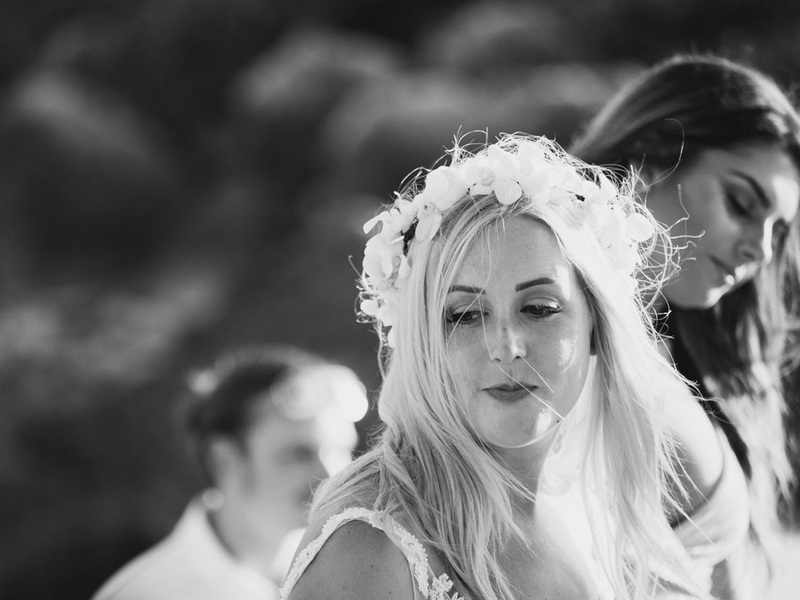 But also this bunch were super friendly and welcoming so we really did feel like friends as well as photographers. 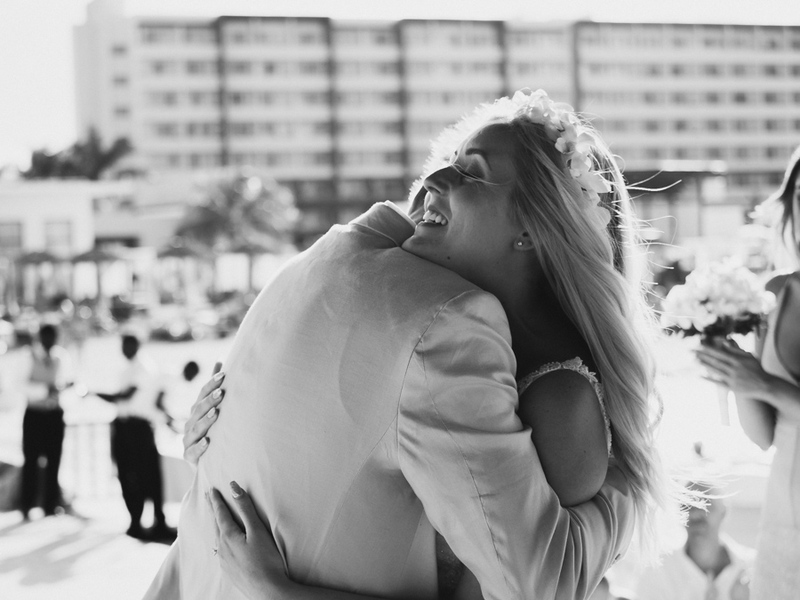 There is something about destination weddings, the closeness, the extended celebration, the holiday vibe, guests really relax and submerge into the occasion, this is always great to be part of and amazing to capture on camera. 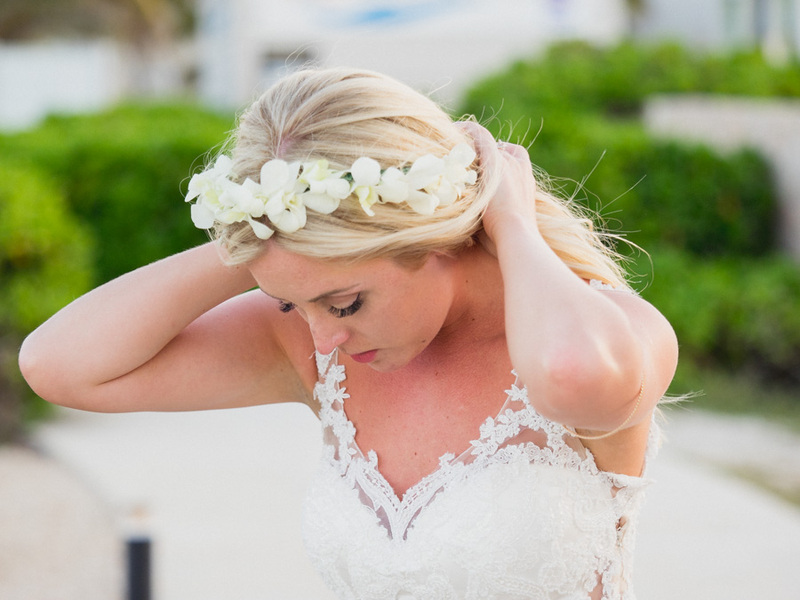 There is often an option to hire a resort photographer, which may be right for you but always do your homework just like you would when hiring a photographer from the UK, choose the photographer that is right for you. 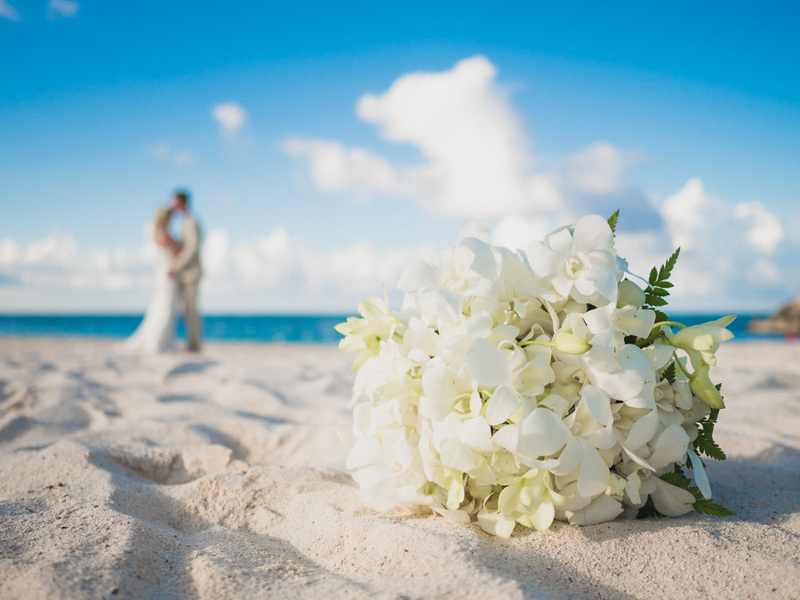 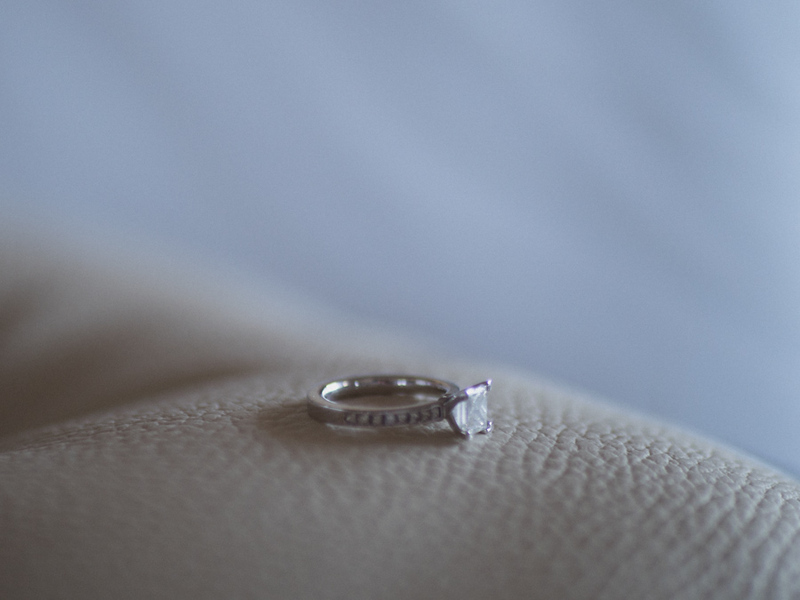 Consider ‘packing your own’ photographer, we offer alternative packages on destination weddings.